This course is aimed at partners and staff involved in the provision of advice to clients. What else can you save into that could be tax efficient? What about Cash rich companies…. Why spend your pension when you could spend your ISAs? Capital Tax planning in the light of the changes – is it more counter intuitive than you think? Examples will be used to illustrate the rules and how they work in practice and the planning opportunities that ensue. 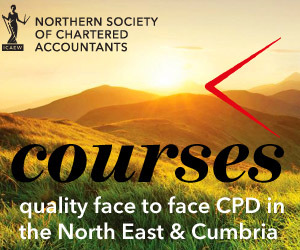 In view of the number of changes above, the course will not be dealing with offshore pensions such as QROPs nor will it deal with Auto Enrolment.